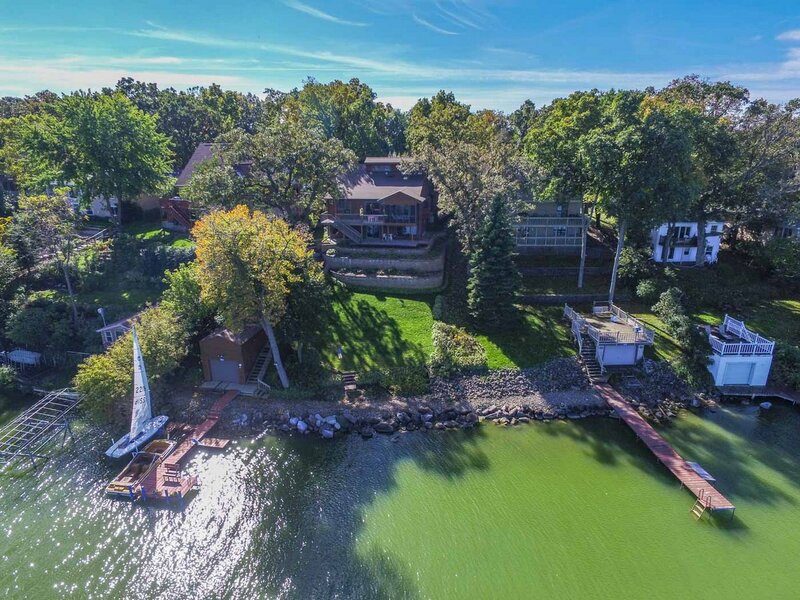 Located south of both Madison and Milwaukee, Lake Kegonsa in southern Wisconsin offers a variety of recreation and a 3,200-acre lake. 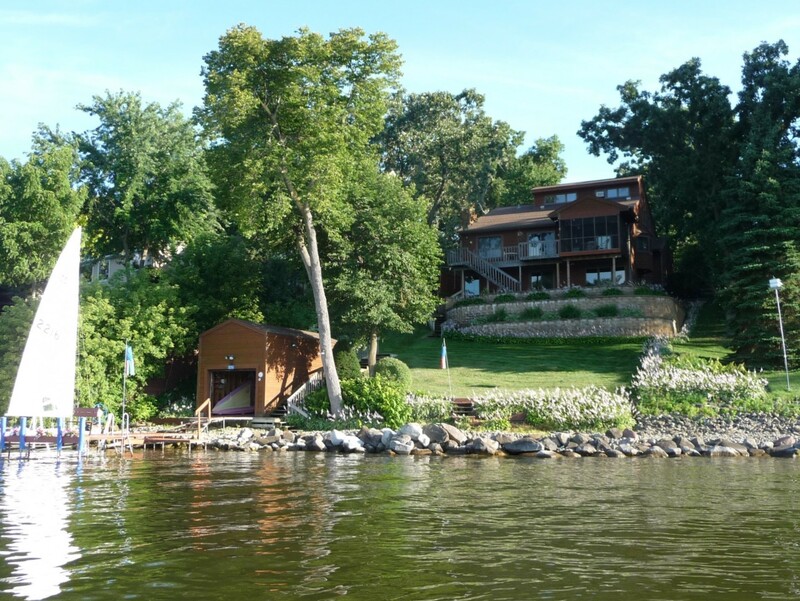 The area offers ample lakeside opportunities for enjoyment. Lake Kegonsa boasts a 342-acre state park with seasonal camping, group camping, hiking, boating, swimming, nature study, playgrounds, beach, fishing, cross country skiing, ski skating and sledding. 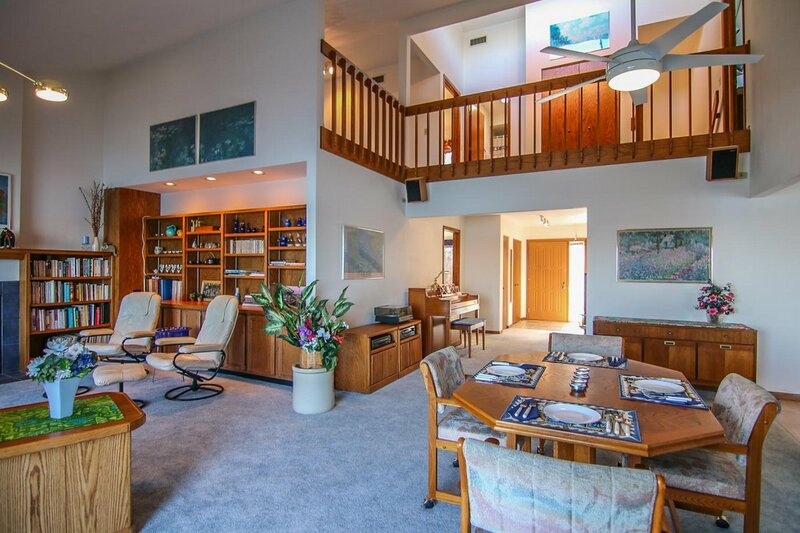 This five-bedroom contemporary style home enjoys 70 feet of lake frontage. 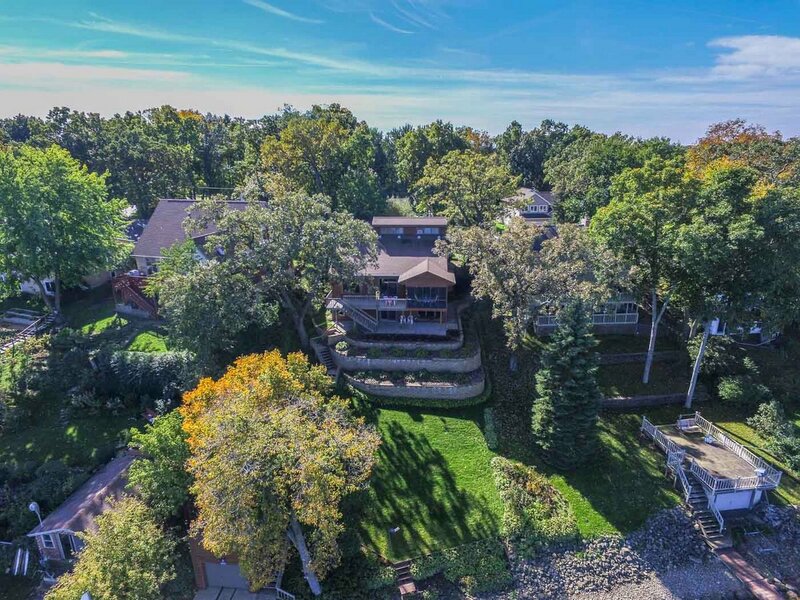 The contemporary style home is over 3,100 square feet designed to maximize recreation and relaxation. The open floor plan features a large vaulted great room, huge country kitchen and exposed lower level family room all with views of the lake. The master suite is on the first floor. 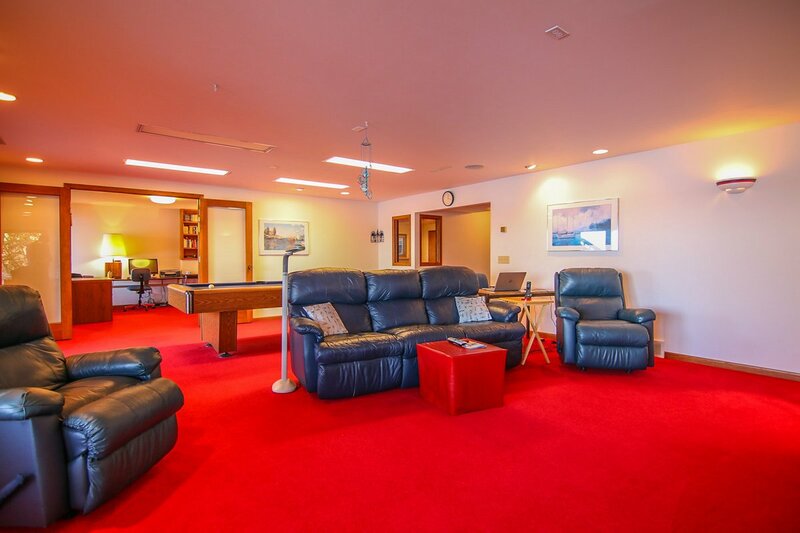 Downstairs includes room for an office, theater, or play space for the children. The property also has a boathouse, pier and boat track. A lake side screen porch is the ideal spot to take in the views. This home is listed for $775,000 with First Weber Inc. and is showcased on Luxury Portfolio.